We offer discounted rates with Australia’s leading carriers but you can also bring your own. 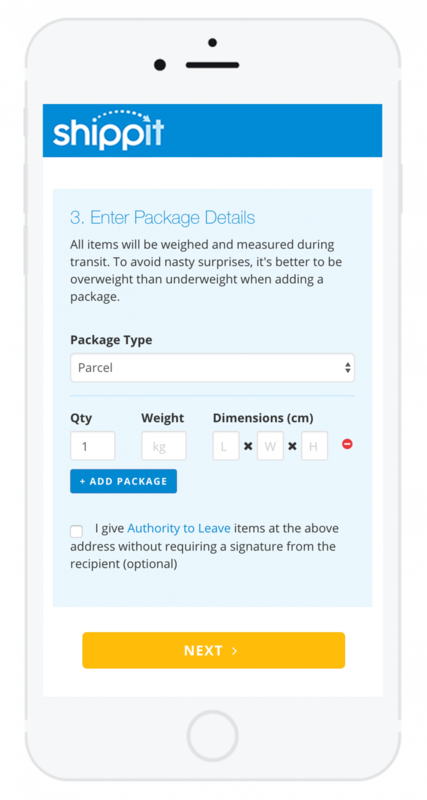 Seamlessly book, pack and manage deliveries across multiple carriers with ease. Don’t rely on carrier infrastructure for mission-critical tasks. Get quotes, get labels, book and track without the down time. Instantly access discounted rates with leading carriers or bring your own. Shippit gives you the power to combine your existing carrier rates with our pre-negotiated rates, giving you the ultimate control over your deliveries. Try a new carrier with just a flick of a switch. Shippit selects best shipping method every time for every order using a game-changing algorithm. 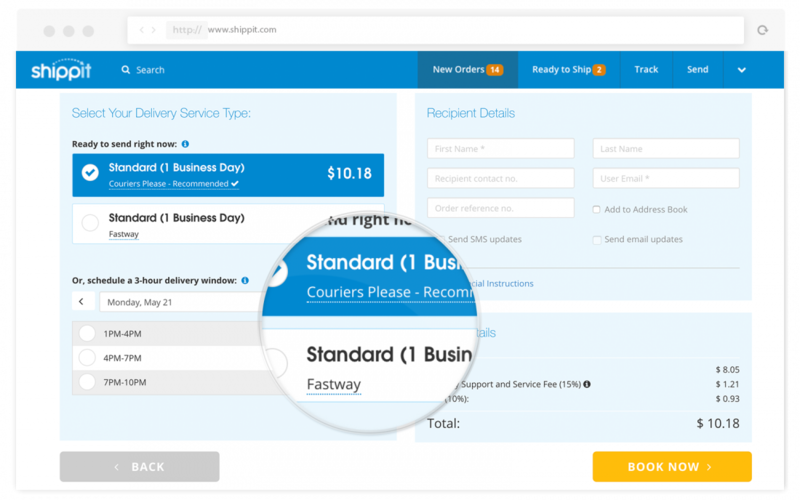 Simply tell Shippit what you’re sending, how far it’s going and how fast it needs to get there and we’ll choose the best carrier every single time.